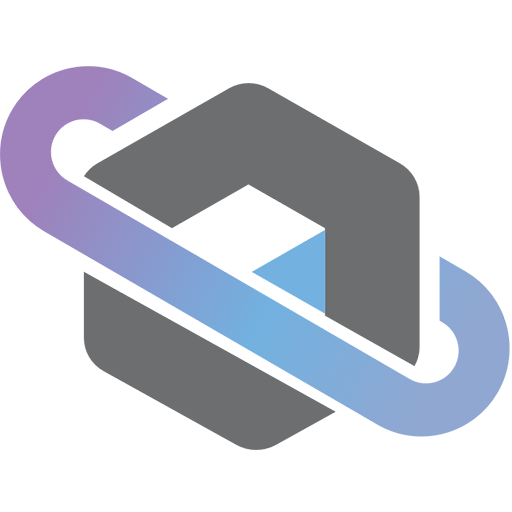 Major Tom is cloud-based mission control software designed to simplify and streamline operations. 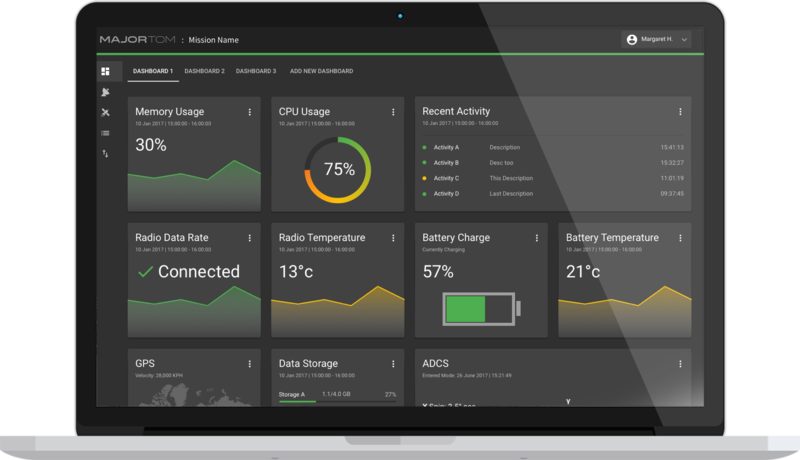 Major tom brings a modern user experience and design to mission operations. Serving as the primary portal to your satellites, Major Tom becomes a valuable tool for every operator. Sending commands to the payload, a subsystem or complex bus commands are simple. A powerful alerts and notification system based on events. Concise and robust telemetry dashboards to view as much or as little data as desired. Major Tom puts the operator first. It all starts with a clean and simple interface, then divers deep into functionality. By focusing on the visuals in addition to the workflow, Major Tom is so simple to use a CEO could operate a satellite (not that CEO should). Today’s missions demand more the what traditional TT&C solutions can offer. Mission operators want to build autonomous satellite constellations to change the world. 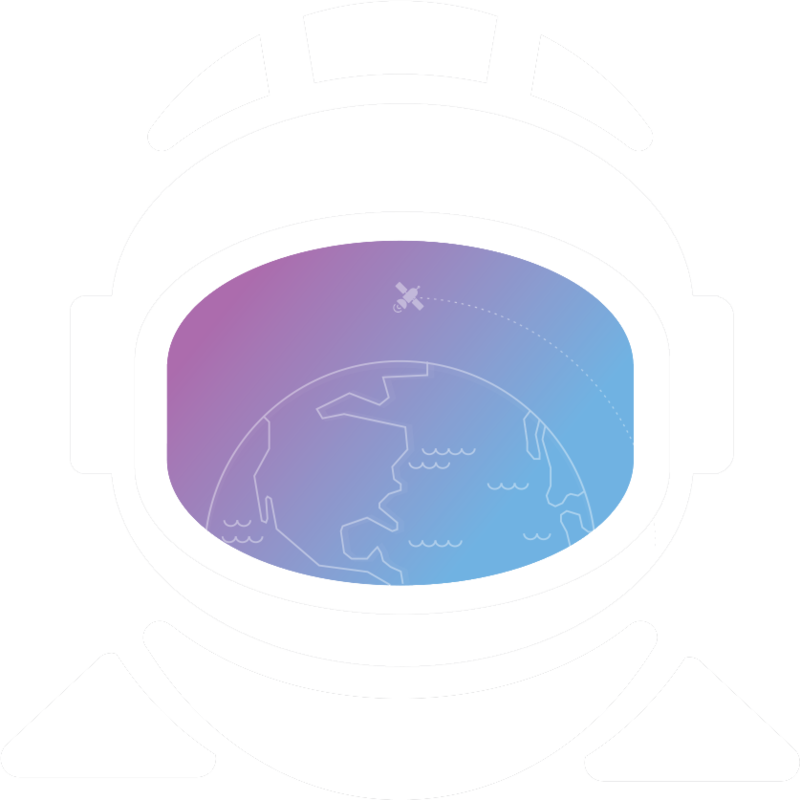 Major Tom is the most scalable and manageable mission control software in the industry. 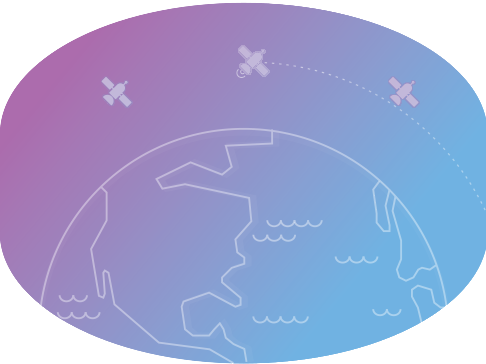 From scaling and managing large data sets to commanding multiple satellites, from constellations to orbit optimization, Major Tom is the mission control solution for your mission.